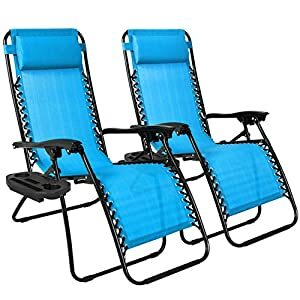 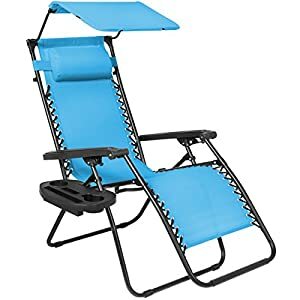 Best Choice Products create a wide range of items for use in the home and outdoors, they are also responsible for making one of the best zero gravity loveseat chairs. 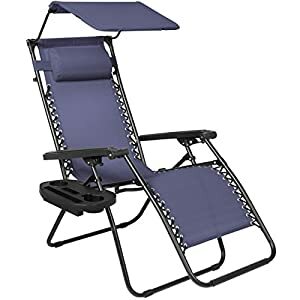 Although their gravity recliners may not be brightly colored they are high quality and a popular choice for many consumers due to their low price. 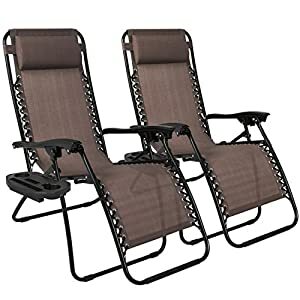 If you are looking for a set of 2 zero gravity chairs in tan or black the sets below are a great deal, however if you are looking for a 2 person anti gravity recliner then the loveseat by best choice products is our top pick! You can read our review of the Loveseat or if you would like to view some more chairs ideal for 2 people then have a look at our double seater zero gravity chairs category.